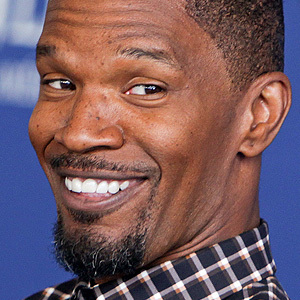 Jamie Foxx Chips a Tooth - This Time by Accident! - Carlos Abreu, D.M.D. and Mahvassh Abreu, D.M.D.